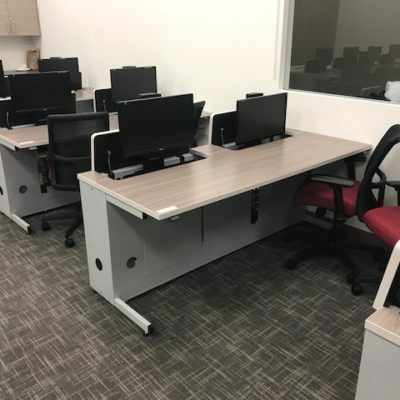 Shop at CA Office Liquidators Orange County and save thousands on top brands and near new quality but used office furniture including used cubicles, systems furniture, desks and workstations. 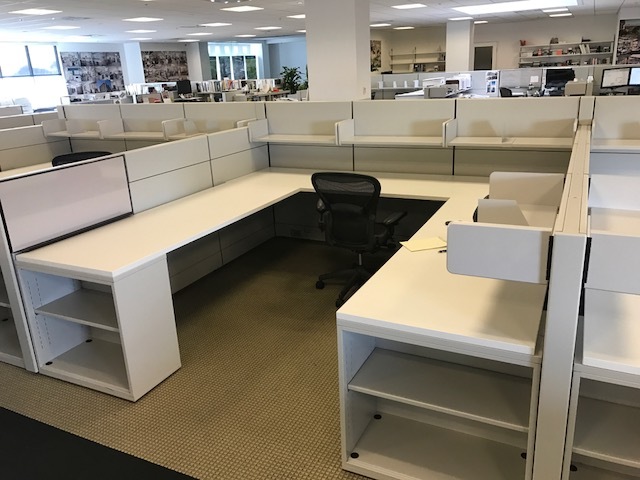 Buy Herman Miller, HON, Knoll, Allsteel, Kimball, Steelcase and Haworth used office furniture in Orange County and save 75% compared to new. 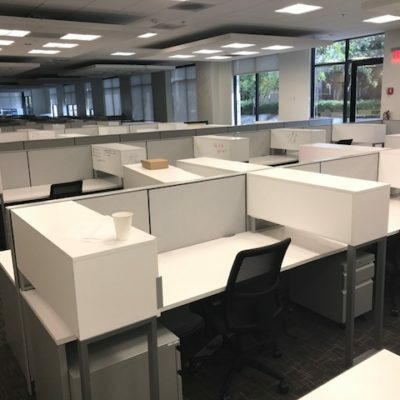 We will furnish one floor or an entire building, CA Office Liquidators Orange County space planners can handle any configuration and our installation team can handle any time-frame. 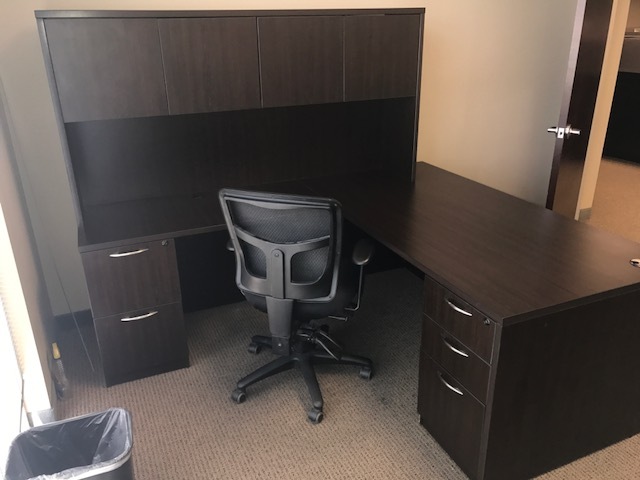 In addition to used cubicles for sale, CA Office Liquidators Orange County has a large selection of used office desks, used office chairs, tables, file cabinets, reception and lobby furniture. We are a full service Orange County office furniture liquidation company. 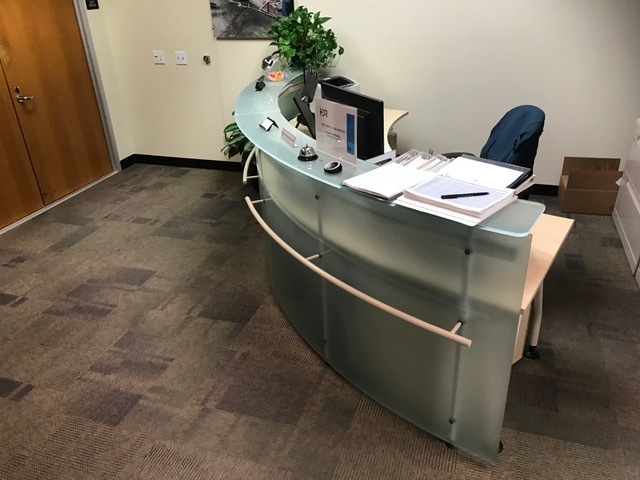 CA Office Liquidators Orange County is a full service Orange County office furniture liquidation company. 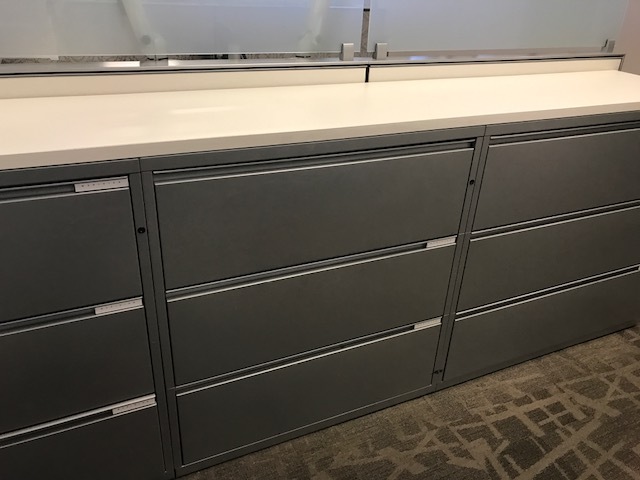 We will get you the highest return on your used office furniture assets, plus we will assist you with planning and managing your exit strategy. Our team will disassemble, remove and coordinate logistics. Don’t sweat…CA Office Liquidators Orange County works weekends and nights to make your deadline. 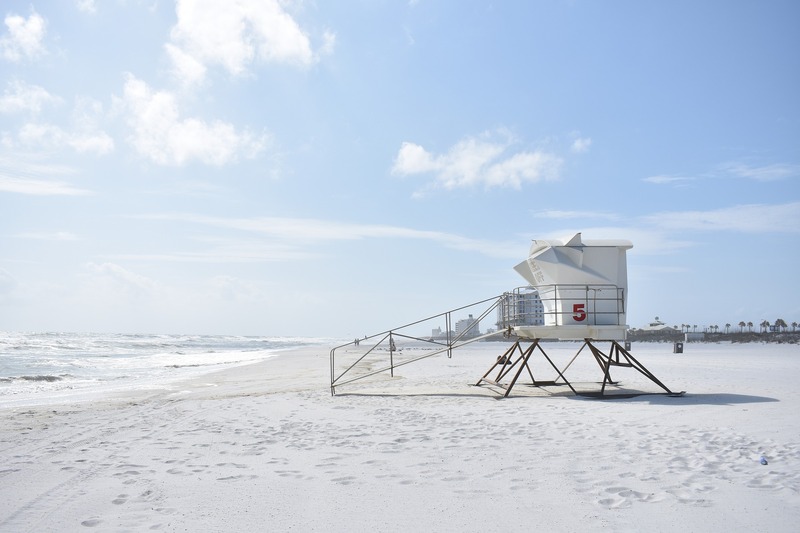 Our team of liquidation specialists has 25+ years of experience servicing the largest Orange County businesses (and small ones too). Whether your company is relocating, downsizing or closing - we understand the intricate details of the exiting process. 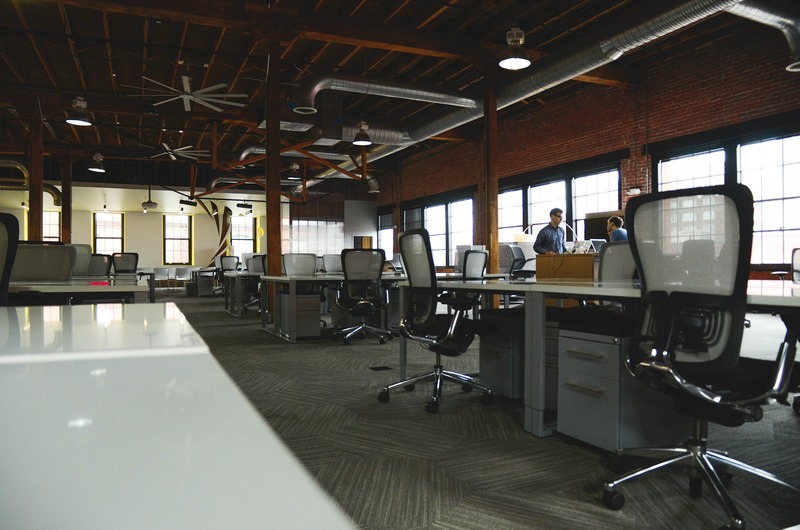 Our experts will make your company’s exit clean and on time, leaving your office in a pre-leased condition. 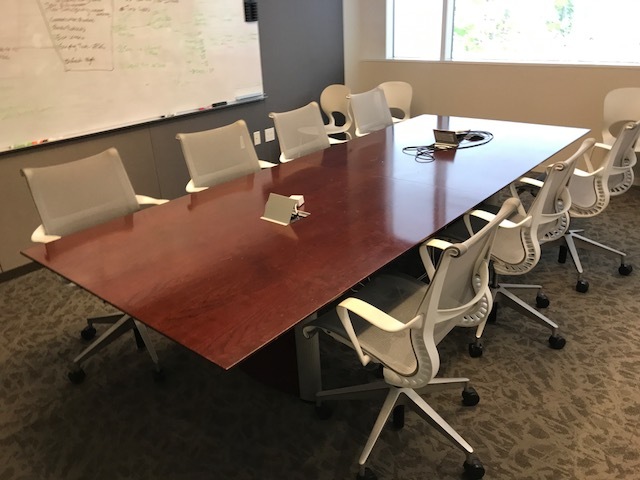 Where do I buy used office furniture in Orange County? 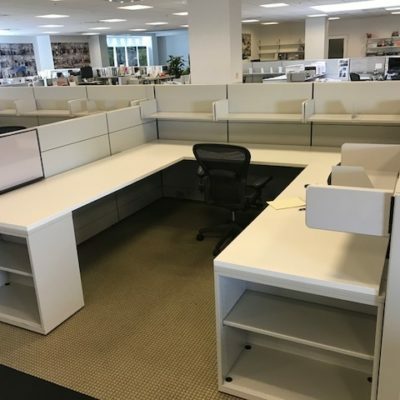 Where can I buy used office furniture for sale Orange County CA, Anaheim, Irvine, Garden Grove, Santa Ana, Huntington Beach, Orange, Fullerton, Costa Mesa, San Juan Capistrano, Dana Point to save 75% on used office furniture stores near me, cubicles, used systems furniture, used workstations, used office desks, used office chairs, task chairs, executive office chairs, office tables and lateral file cabinets. OK Google, Hey Alexa, Hey Cortana. 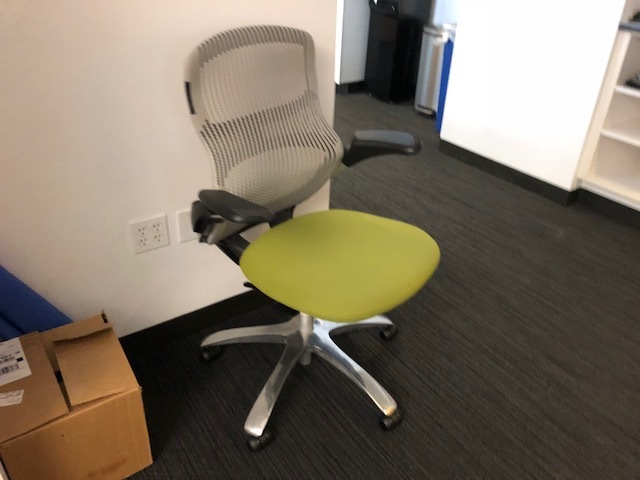 Used Herman Miller, used Steelcase, used HON, used Haworth, used Knoll and Allsteel cubicles and Kimball used office furniture and cubicles in Mission Viejo, Westminster, Newport Beach, Buena Park, Lake Forest, Yorba Linda, Laguna Niguel, San Clemente, La Habra, Fountain Valley, Brea, Seal Beach, Laguna Beach and Laguna Woods used office furniture. Orange County office liquidators, office furniture liquidation and sell your office furniture. 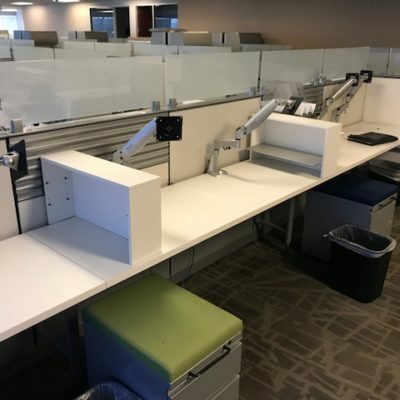 Sell office cubicles, systems furniture and workstations in Orange County, plus liquidate your office workstations, office desks, office chairs, desks, tables and file cabinets. 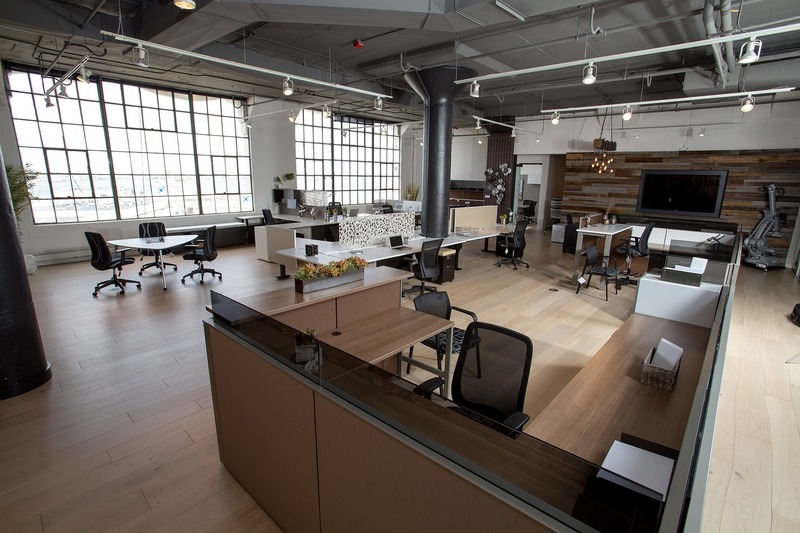 CA Office Liquidators Orange County pays top dollar for your office furniture. 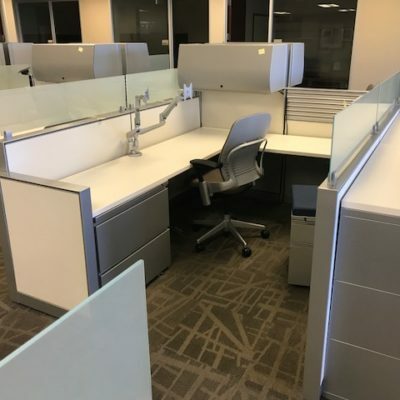 Our Orange County California CA office furniture liquidation team will quickly remove your cubicles and office furniture, liquidators office furniture Orange County CA office furniture liquidators and office furniture liquidation.